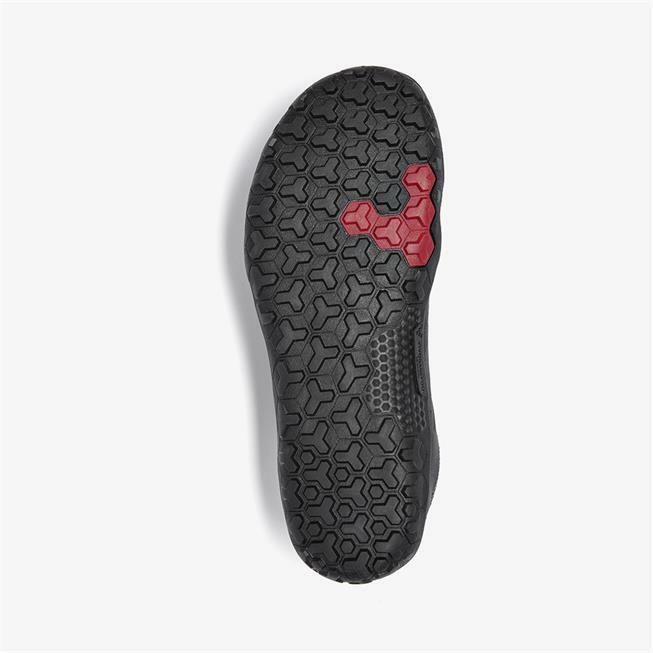 This is a good trail shoe. 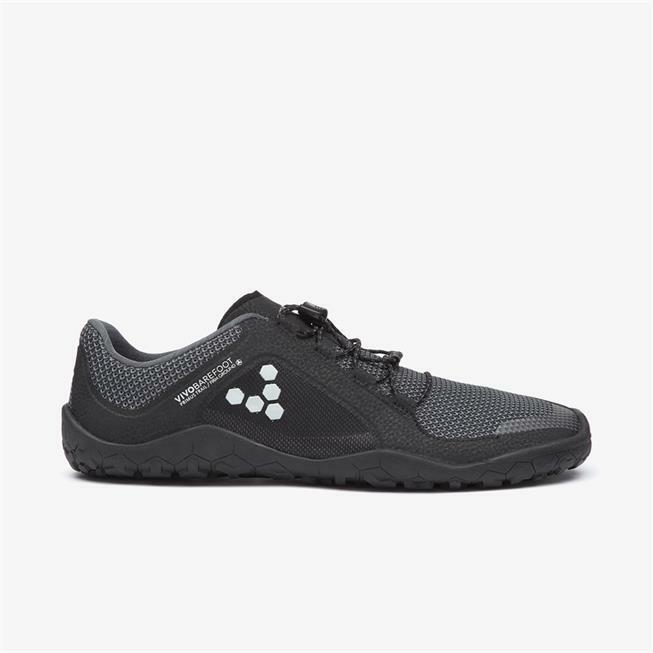 I cannot actually run in it because it does not have enough cushion but it is great for hiking. 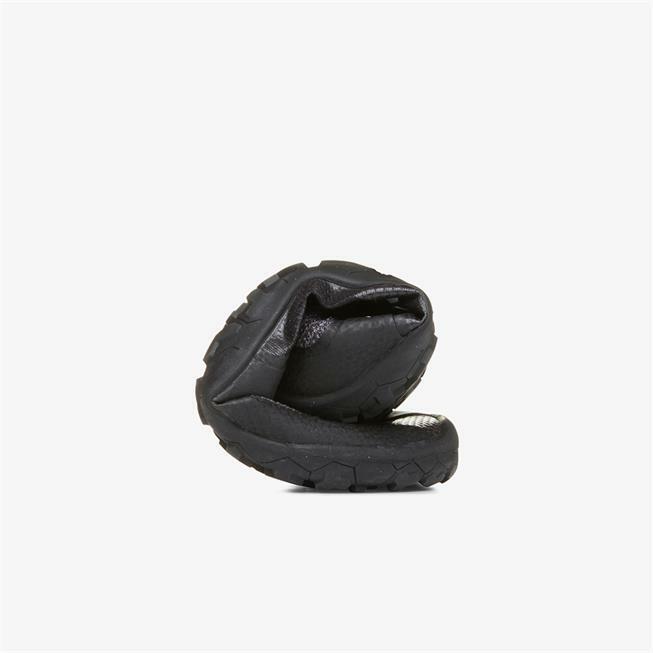 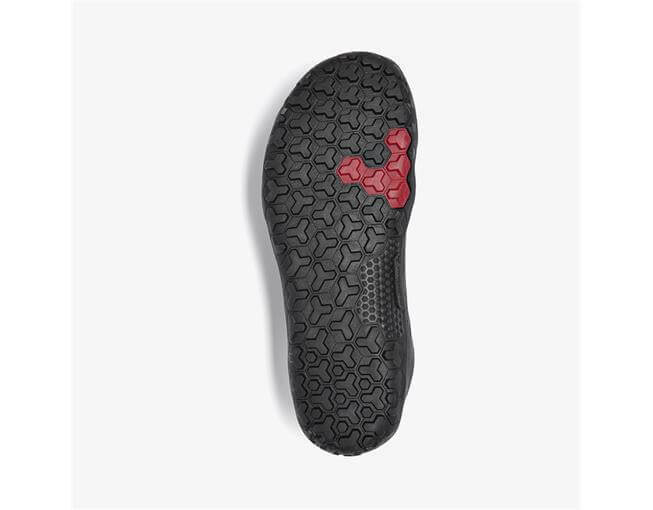 It fits like a glove and has a wide toe box. 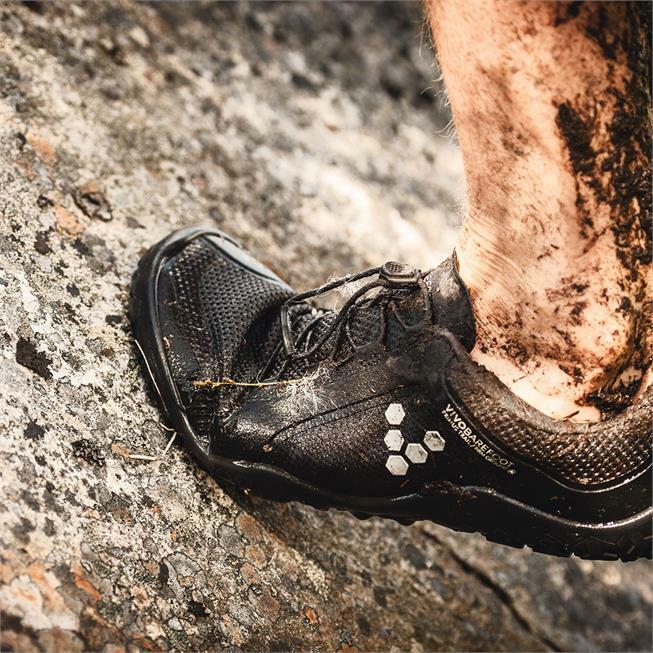 Overall, it is a good trail shoe. 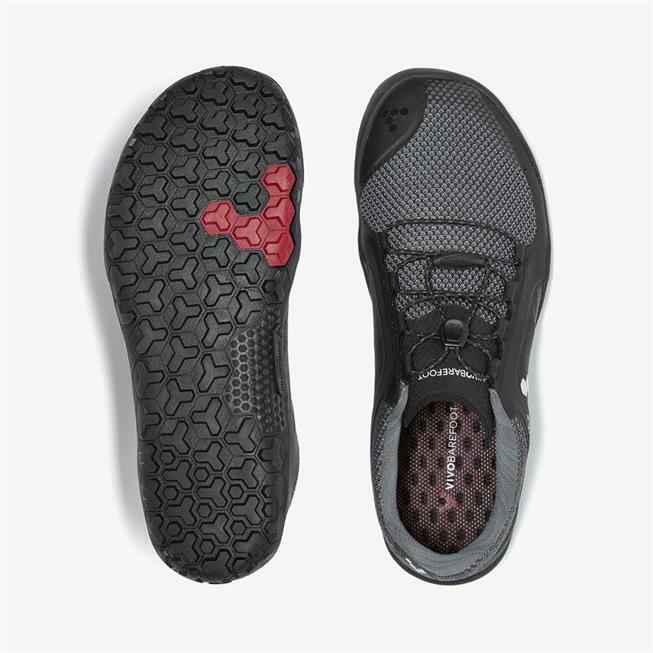 Amazing shoe. 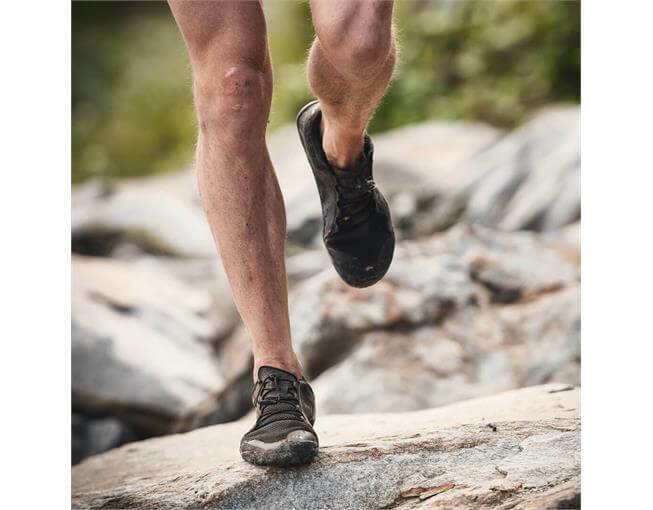 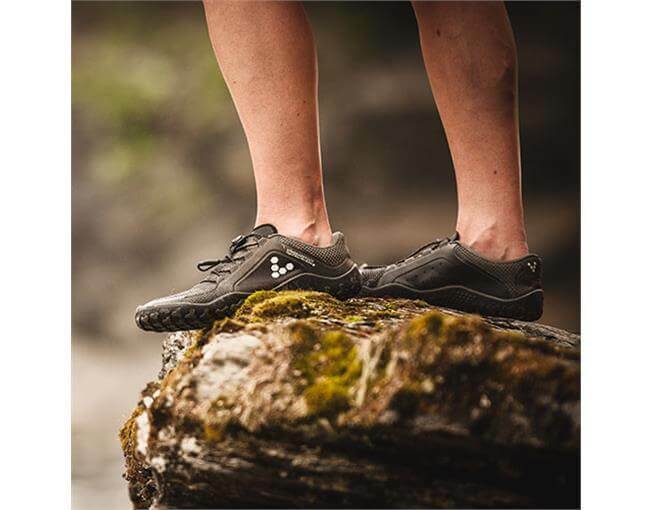 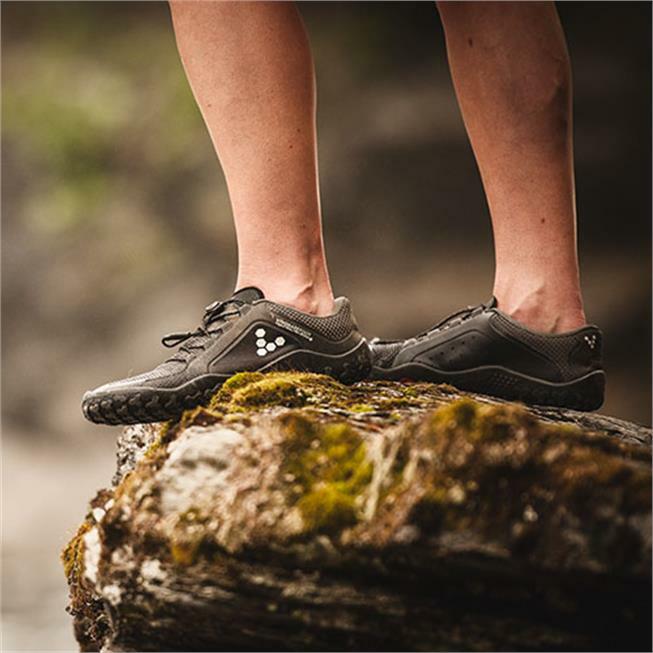 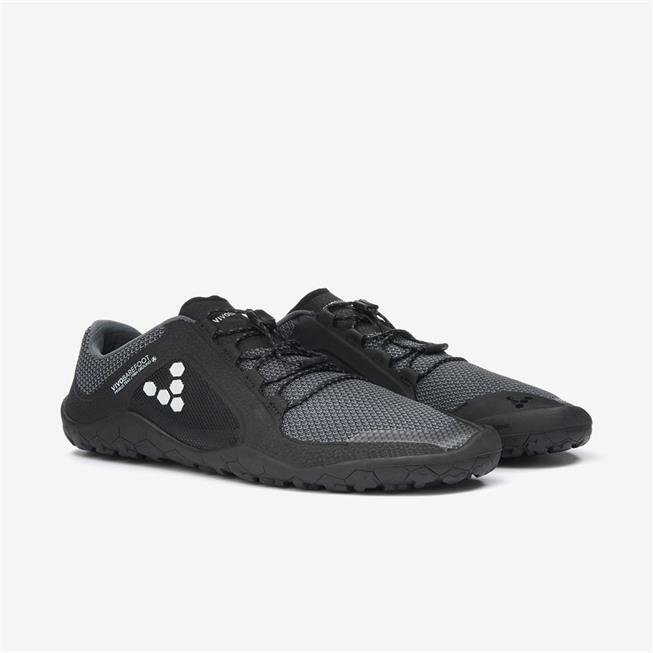 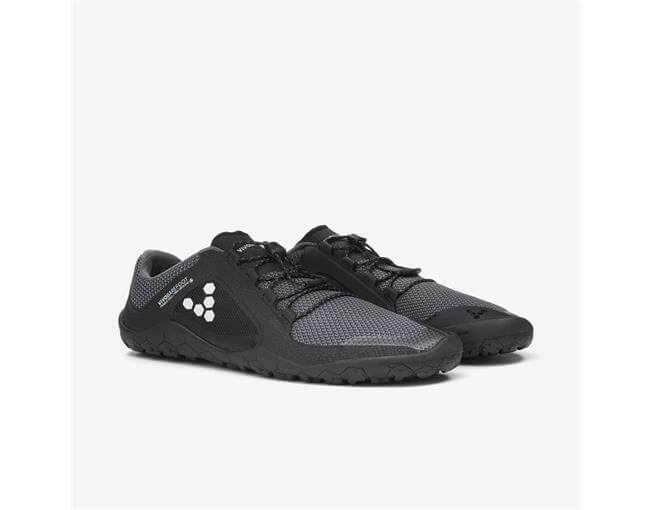 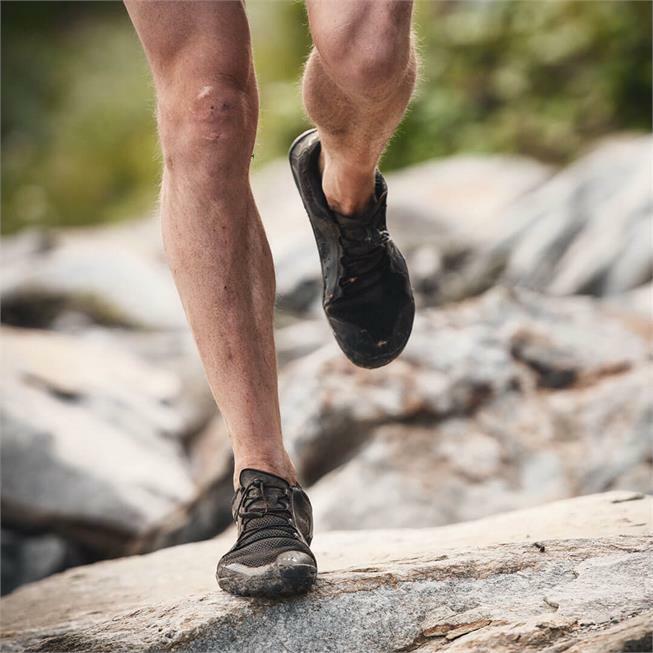 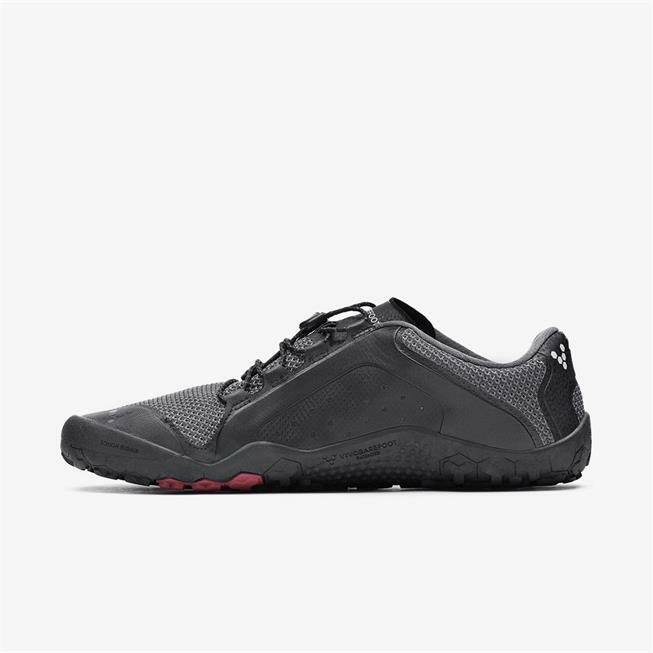 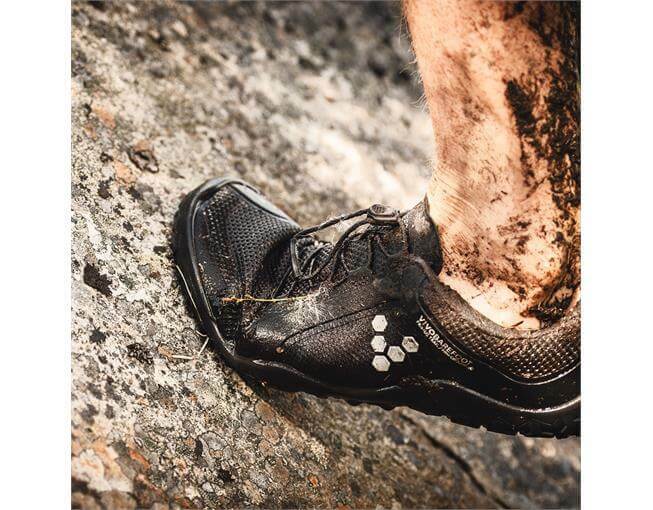 Great balance between good outdoor shoe while maintaining the barefoot feel. 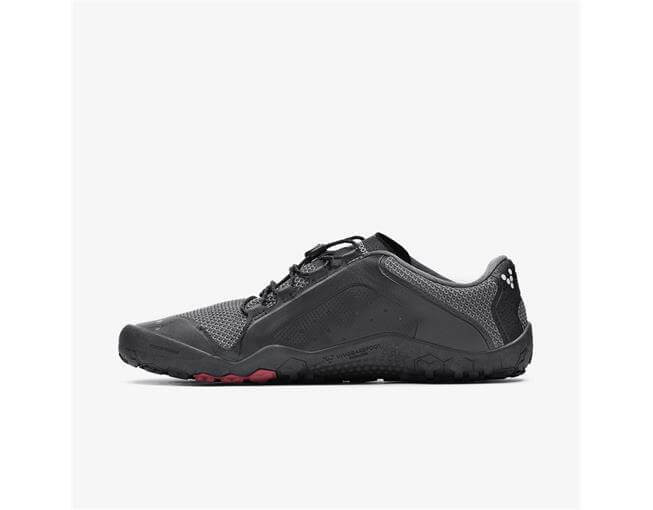 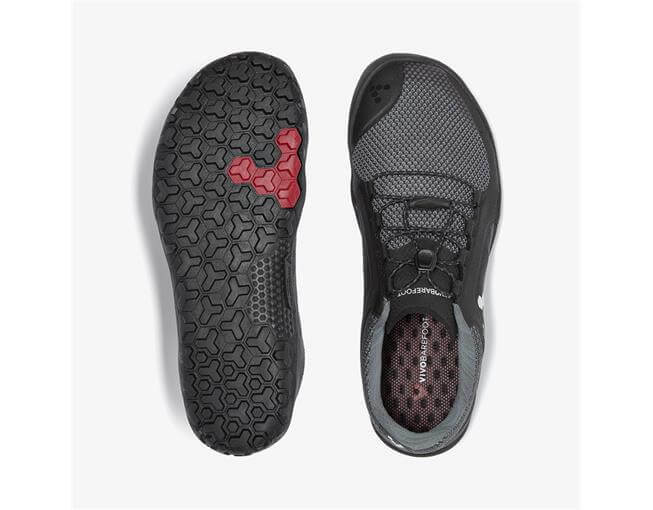 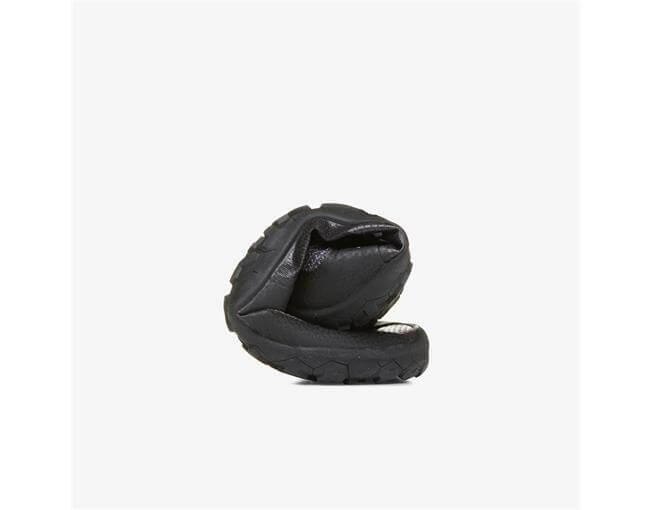 Although these are marketed as an off-road shoe, they work wonders in concrete.